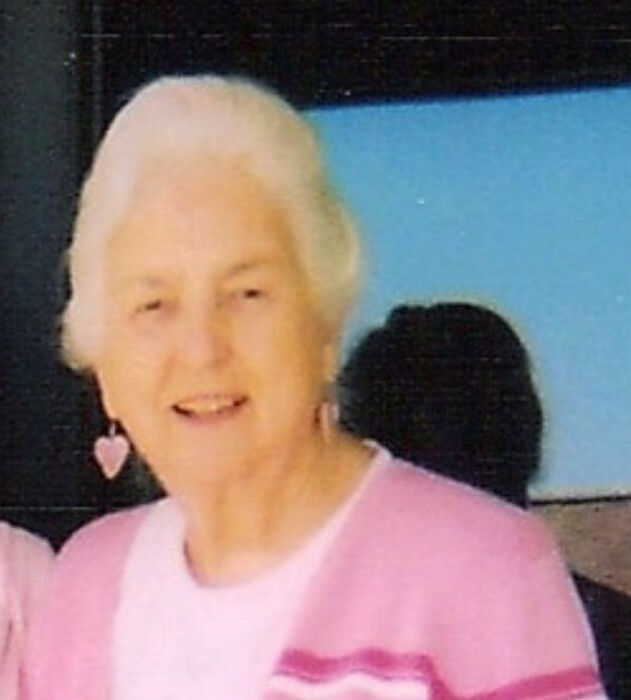 Kathleen Parrott, 89, of Louisville, died Sunday, April 14, 2019, at Baptist Health Louisville Hospital under Hosparus care with her family at her side. She was born May 17, 1929 in Botland, KY. She worked for Stifel, Nicolaus & Company as a cashier where she retired after 40 years. She was an accomplished seamstress, and loved all crafts, especially knitting, needlepoint, crewel embroidery and making quilts. Another hobby of hers was planting and cultivating flowers, both indoors and outdoors. She was a member of the Quilter's Group at Lyndon Baptist Church and this was her church home for 15 years. She was preceded in death by her parents, Sam and Mollie Parrott; four sisters, Elizabeth P. Summers, Martha Deacon, Anna L. Raymond, and Genevieve P. King; and one brother, Randolph Parrott. She is survived by her beloved niece Melinda King of Lexington; a beloved friend Elizabeth Hornback of Louisville; and several great nieces and nephews. Her Graveside service will be held at 2 p.m. Tuesday, April 16, 2019, at Mill Creek Baptist Church, Bardstown. Pastor Jim Holladay will officiate. Memorial contributions may go to Lyndon Baptist Church, Louisville, KY.